Revolve24 is a new event for 2015 and the start of an international series of events kicking off in the UK at Brands Hatch, Kent. Revolve24 deliver exciting cycling endurance challenges combining iconic venues, leading edge technology and everything you will need to focus on you and your teams cycling performance and enjoyment of the weekend. 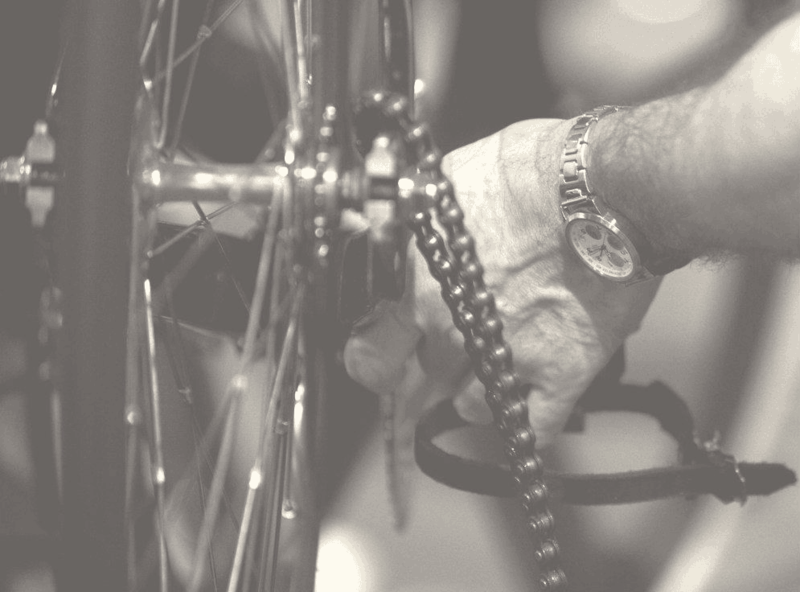 Our ultimate aim is to provide cyclists with inspiring, affordable and extraordinary events. For a cyclist; emotion is smooth asphalt, banking curves, arduous climbs, exhilarating descents and fast sprints. Revolve24 have searched the planet to deliver the perfect package of emotion and competitive conditions for you to challenge your fellow competitors on closed road motor racing circuits. Revolve24 have developed an exciting new race format incorporating familiar motor sport concepts and technology, such as competing for pole position and pit garage #1 - even giving penalties for speeding in the pit lane! We will be publishing the 2016 Event Calendar soon, which will include circuits across USA, Canada, Australia and Europe. Entry is open to soloists and teams to 2, 4, 6 & 8 riders - male, female and mixed teams are available. Entry fees shown are per-rider. Please see www.revolve24.com for further event details.